SEAMAN JOB INFO - Posted/Feb/2019 Polestar Marine Service Pvt. Ltd. 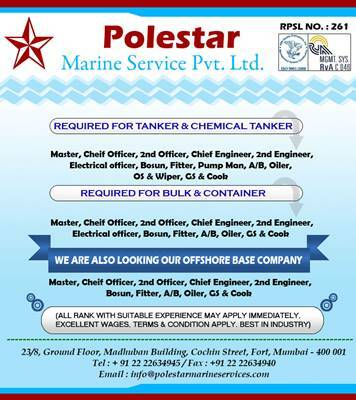 Available hiring jobs for Indian seafarers crew join on Tankers, Container, Bulk Carrier, Offshore Vessels deployment A.S.A.P. 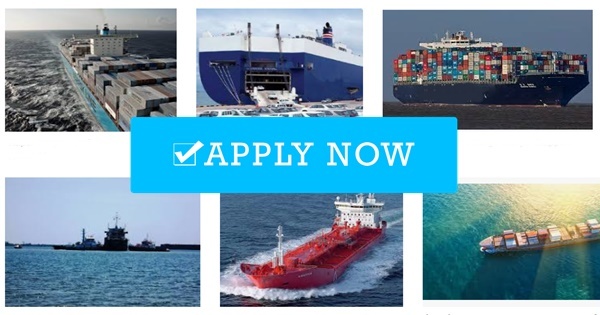 0 Response to "Hiring Cook For Tankers, Container, Bulk Carrier, Offshore Vessels"